Wascana Lake is situated in Wascana Park, which is a beautiful 2300 acre urban greenspace and waterway park located in the heart of our city. The park is within walking distance to both downtown Regina and is only a 5 minute drive from the airport and other amenities. 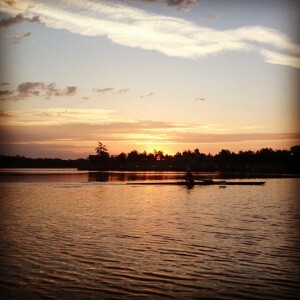 Wascana Lake provides the advantage of being a still water lake which is well sheltered from winds. The venue provides access to an outstanding race course which is seven lanes wide and 1000 meters in length. The 1000 meter starting line is close to the north shore of the lake and the finish line for all distances is at Pine Island on the south shore of the lake. The “Big Dig” undertaken in 2004 engineered Wascana Lake to allow for better water flow and less weed growth. Weeds have not been an issue since the completion of the project. The course was initially designed for the 2005 Canada Games and has been used since for events like the 2015 Western Canada Sprints Regatta and 2015 North West International Rowing Association Regatta. The course is well maintained and continually upgraded. The design of the race course allows for several options regarding lane spacing and markings. Design and quality of the race course were significant factors in the planning of the lake reconstruction in 2005. 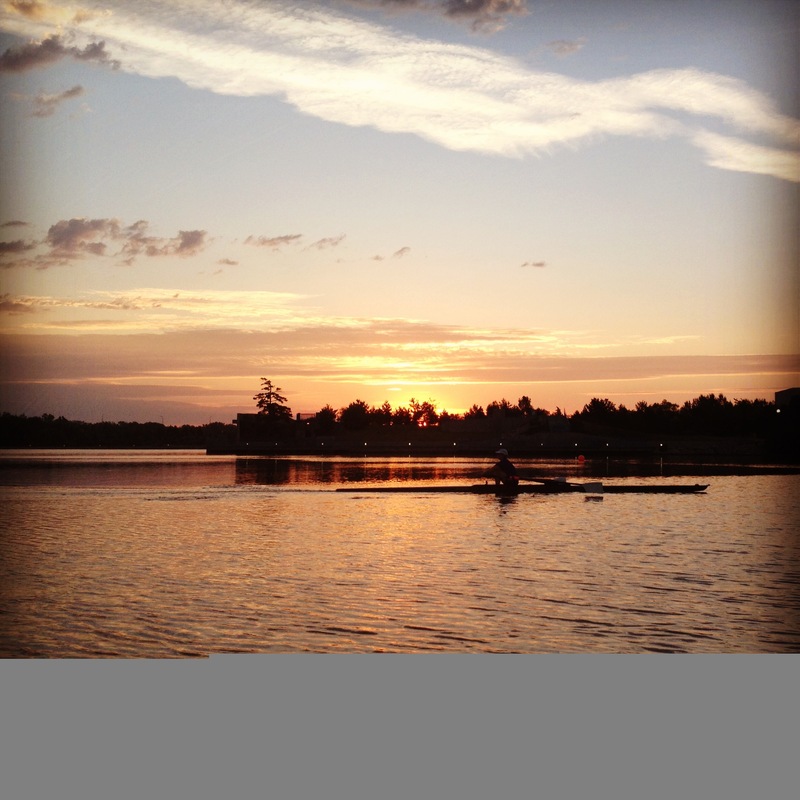 Athletes and coaches from across Canada consistently express their appreciation of Wascana Lake and consider it to be one of the best racing venues in the country. 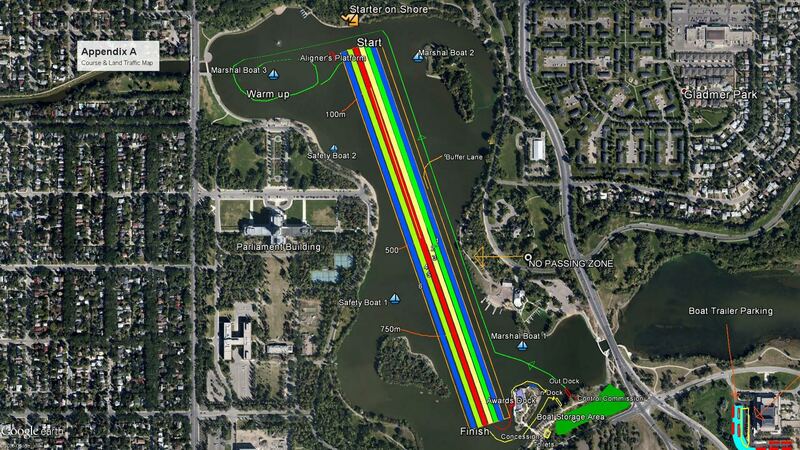 The number of records which have been broken at various regattas held on Wascana Lake is a good indicator that this is a fast course which makes it a great location for training. 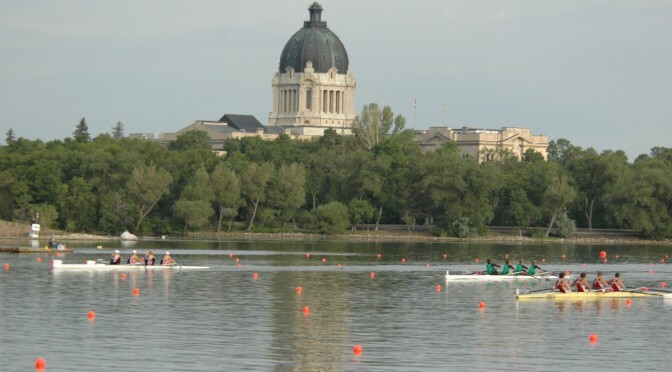 Regina Rowing Club and Wascana Racing Canoe Club have control over the installation and removal of the lanes throughout the year. The Regina Hotel Association and the Wascana Centre Authority in collaboration with the Wascana Racing Canoe Club, the Regina Rowing Club, and the Wind on my Wings Sailing Club recently constructed a new finishing line facility on Wascana Lake, which provides a perfect venue for the judges tower during all levels of competition. 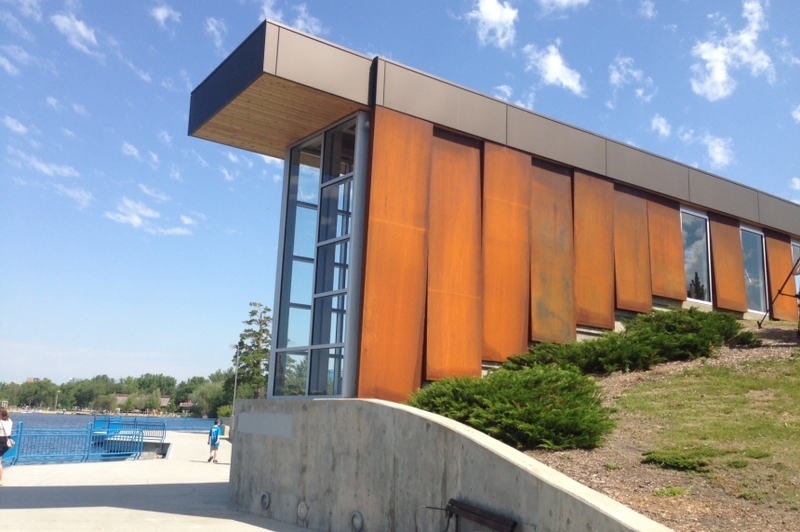 Located in the heart of our city, this facility opened in 2014 and proudly hosted the Canadian Sprint Canoe Kayak Championships and the North American Indigenous Games. The new facility is establishing Wascana Centre as one of the top venues in Canada for rowing, canoe, kayak and sailing. 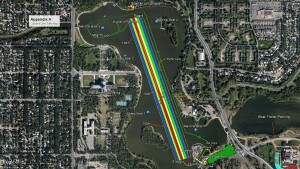 The Regatta will be run from the south shore of Wascana Lake with a minimum of two and possibly three long docks. There is a buoyed travel lane. Medal presentations will take place on a dock attached to Pine Island located in front of the spectator viewing area located near the finish line.